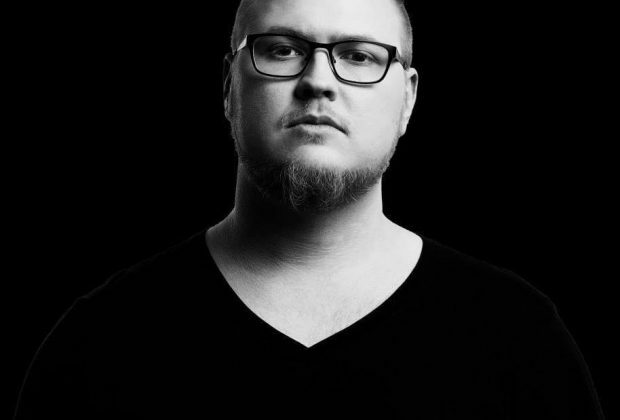 Isku aka Jere Pehkonen is known as a Finnish beatboxer, rap artist and a part of the producer collective Winning Team. Right now he is busy working with the aforementioned projects, doing what he loves and what he was born to do - Entertain. 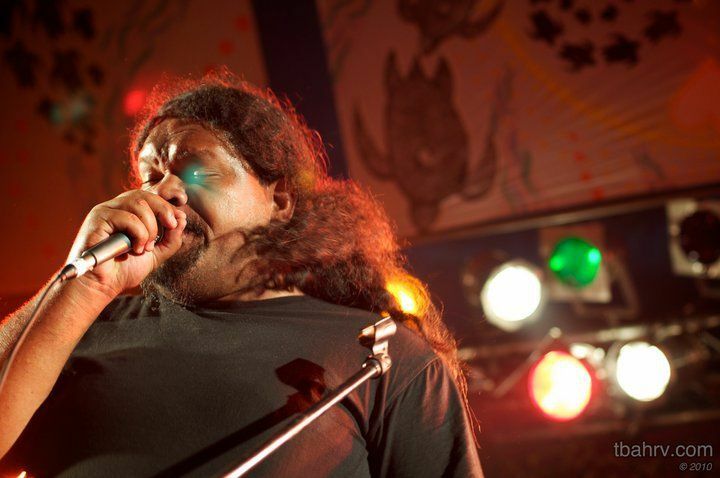 In the world of beatboxing he is known also by the name Iskulaatikko (roughly translates the word Beatbox; Beat = Isku, Box = Laatikko). He is the Finnish Beatbox Champion from 2005 and 2011, and has been actively competing in Finland and Europe. 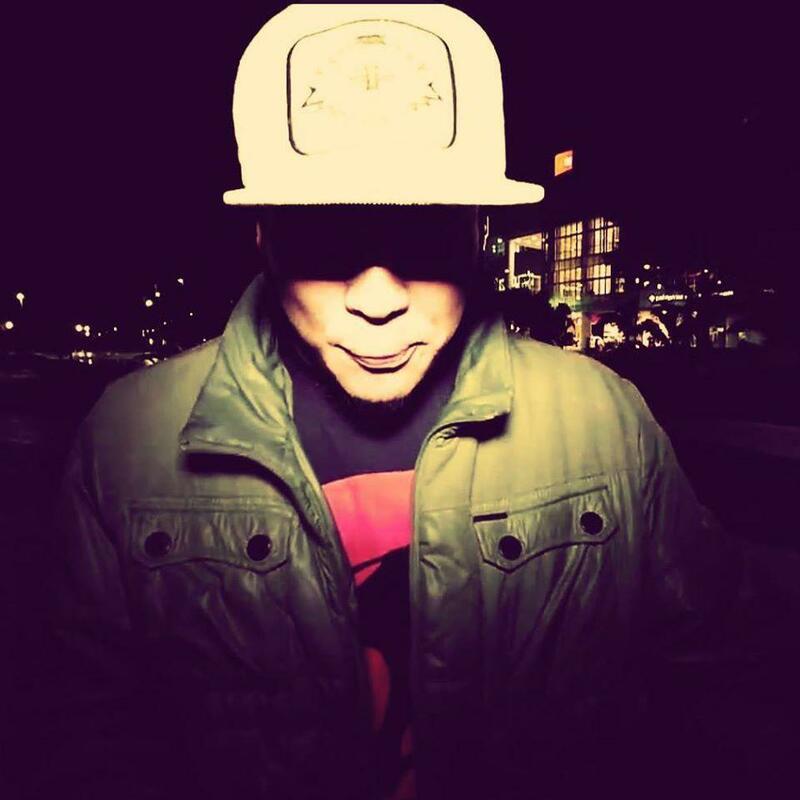 Tour-life is no stranger to Isku, he has been performing for over a decade, both solo and with Rudi Rok (Beat Warriors) and has shared stage with several world class hip-hop super stars!